Electrical estimating system with custom assembly builder, feeder schedules & reports, recap sheets, automated value engineering, etc. 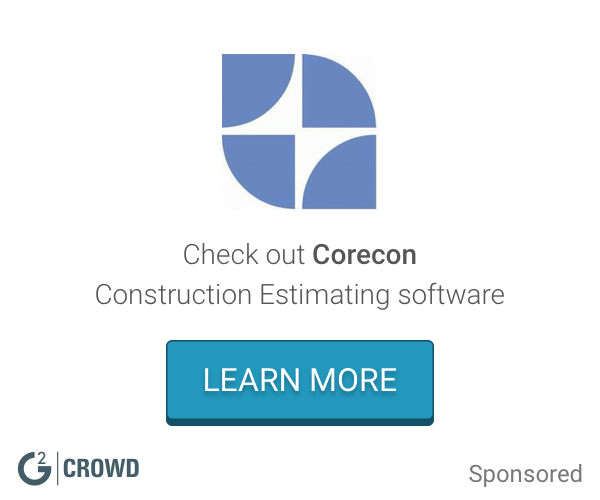 WinEst is a construction estimating software solution ath allows you to craft and manage project estimates that integrates third party programs to help you manage your business. 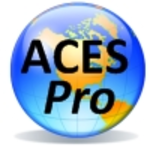 * We monitor all ACES PRO reviews to prevent fraudulent reviews and keep review quality high. We do not post reviews by company employees or direct competitors. Validated reviews require the user to submit a screenshot of the product containing their user ID, in order to verify a user is an actual user of the product. Hi there! Are you looking to implement a solution like ACES PRO?